A compendium of villains of Middle-earth. 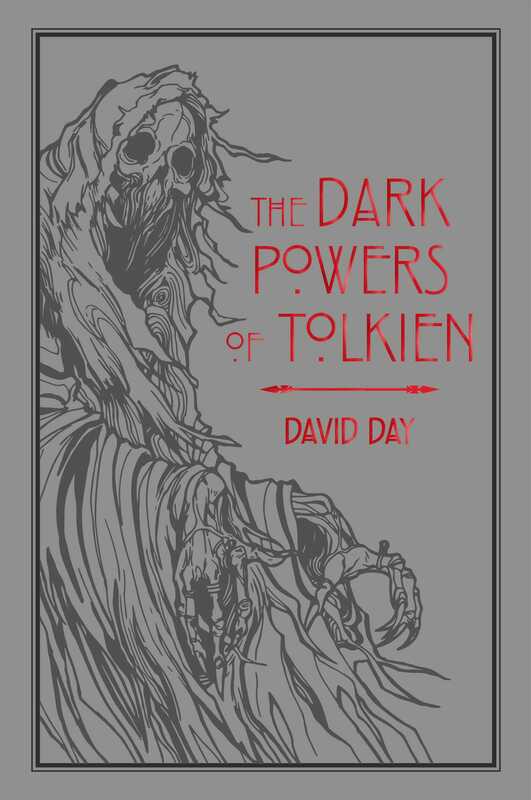 The vast fictional universe of J. R. R. Tolkien contains many dark terrors to challenge the forces of good. This compendium of villains includes battle timelines, genealogy charts for creature races, striking illustrations, and well-researched commentary on the evil forces that dwell in Middle-earth. This unique title is a conversation starter as well as a great read.